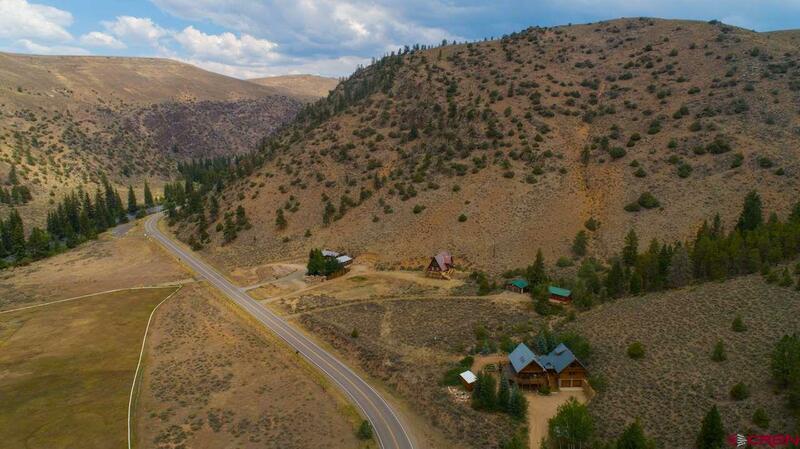 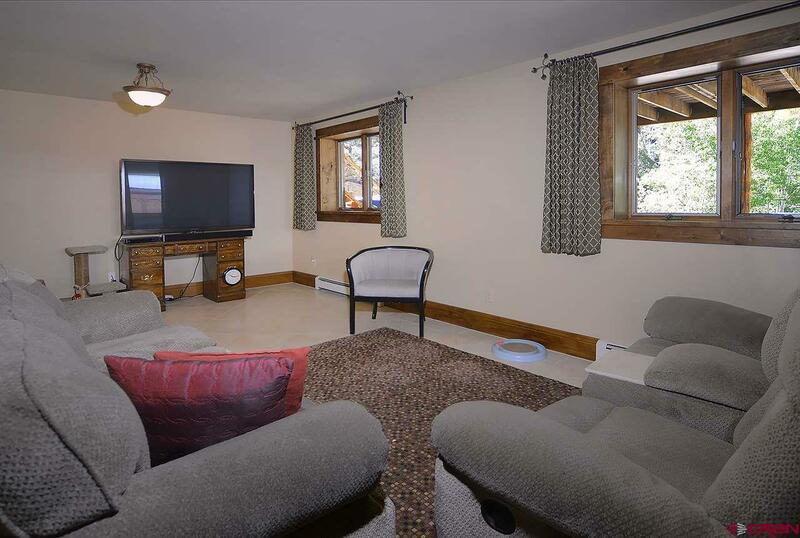 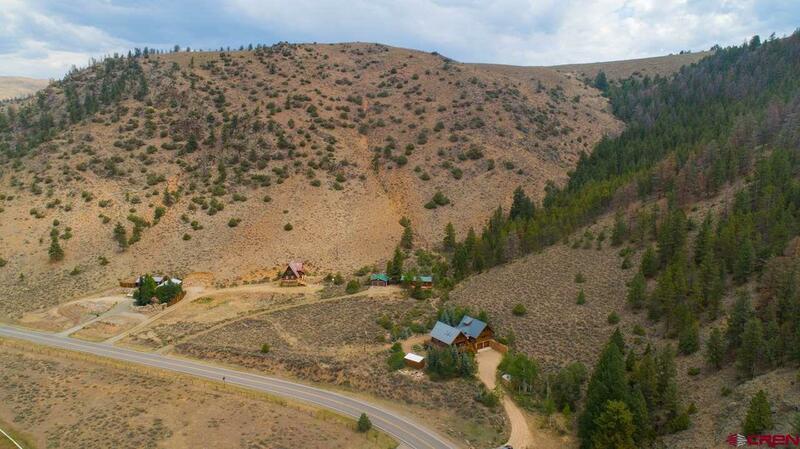 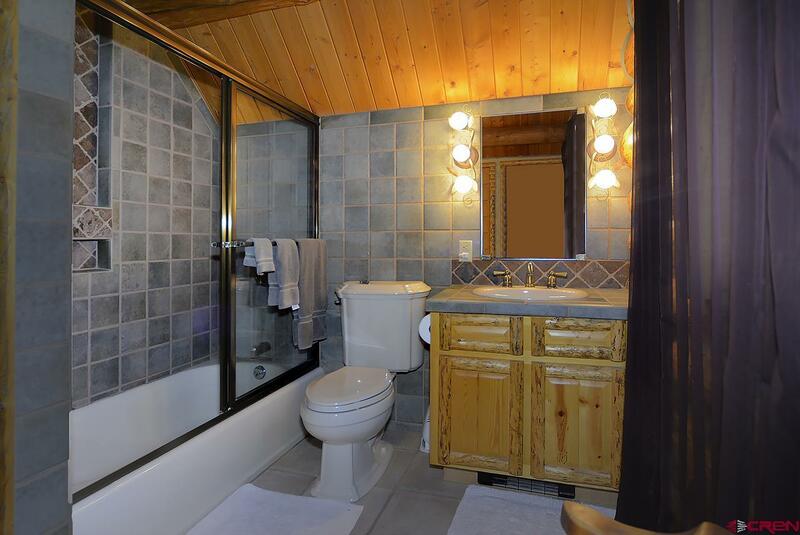 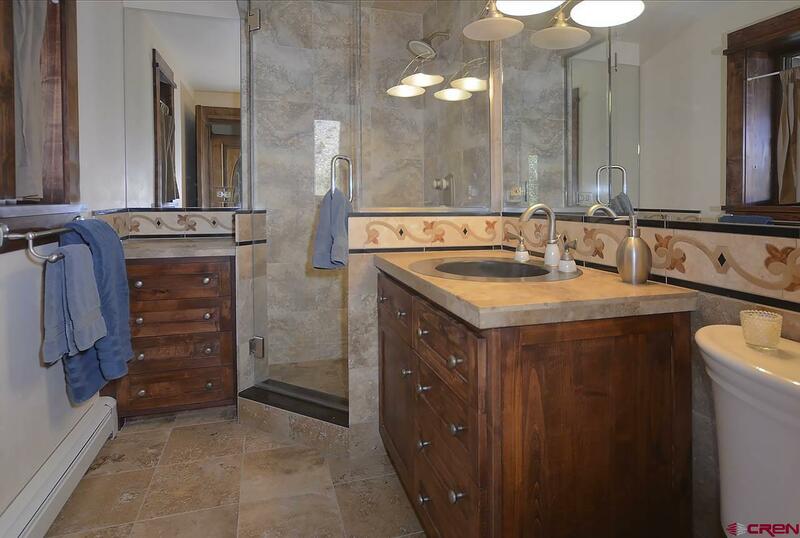 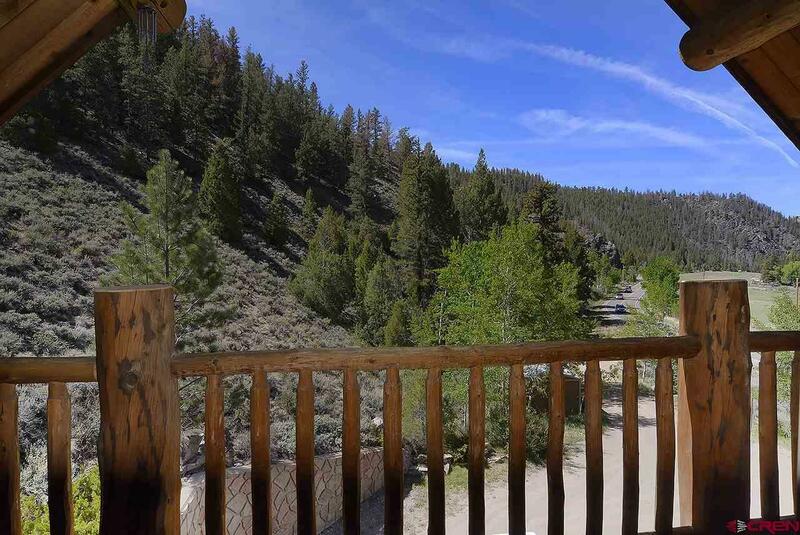 1930 County Road 742 is situated just two miles from Almont in the Taylor River Canyon. 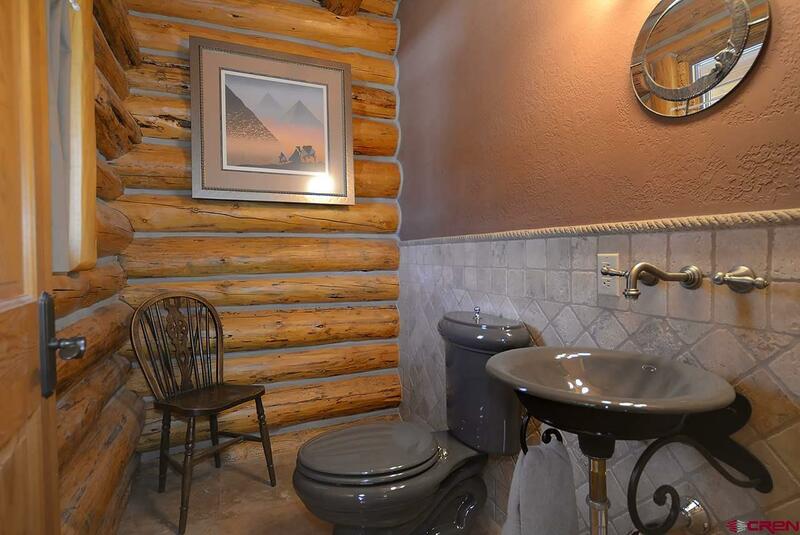 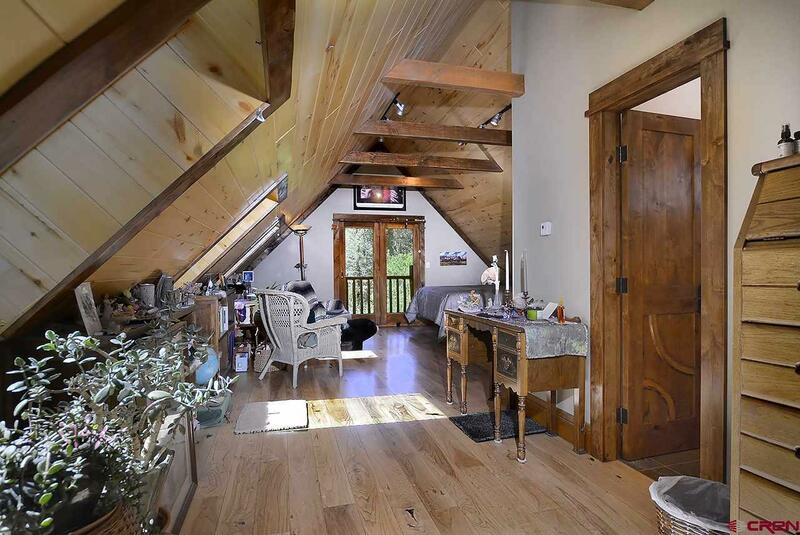 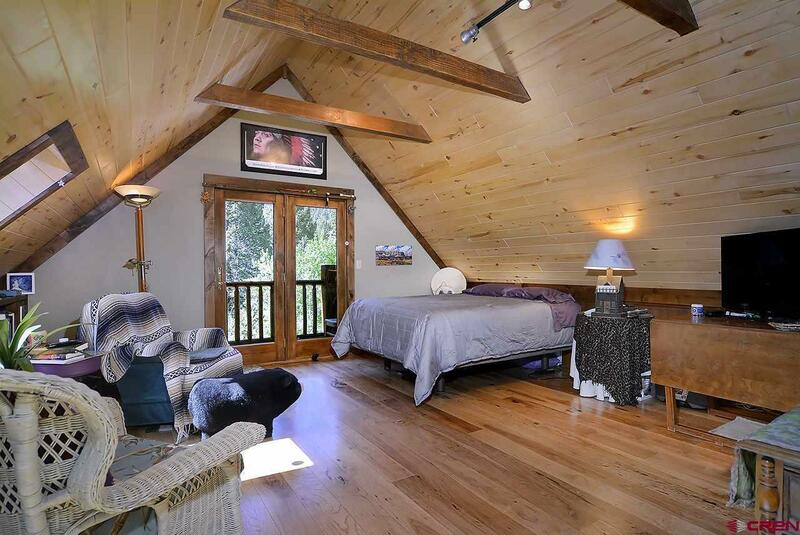 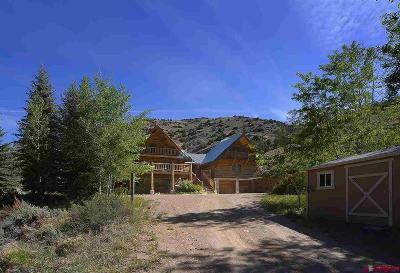 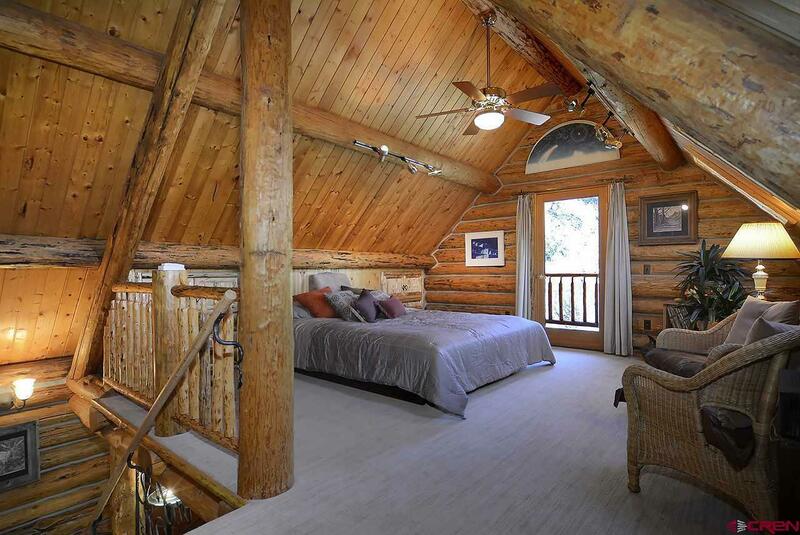 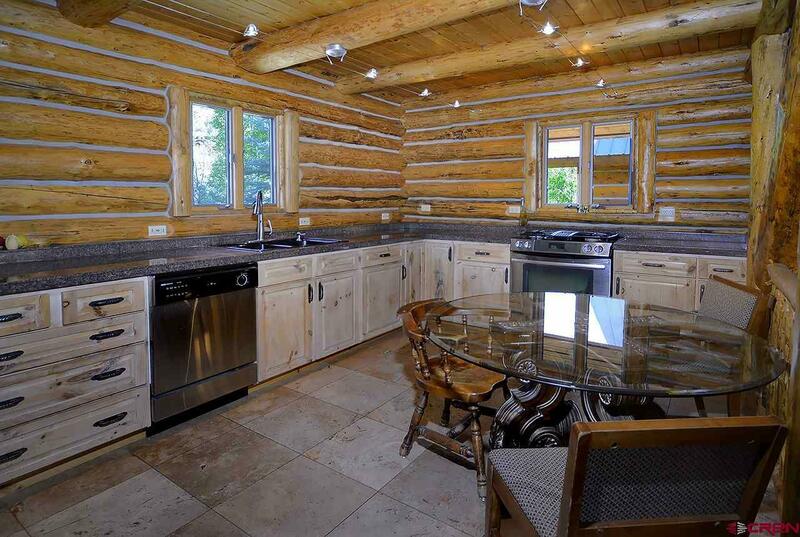 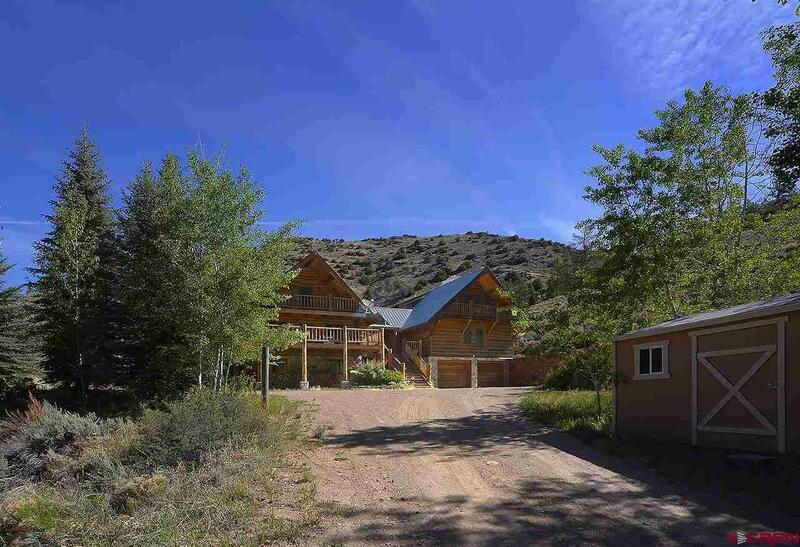 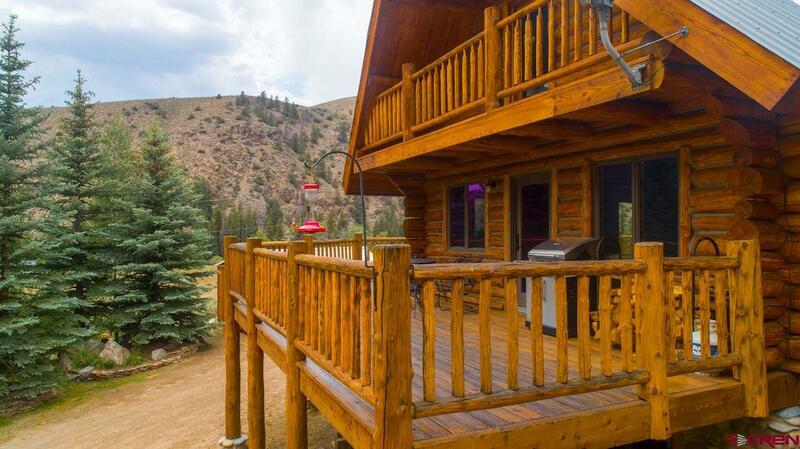 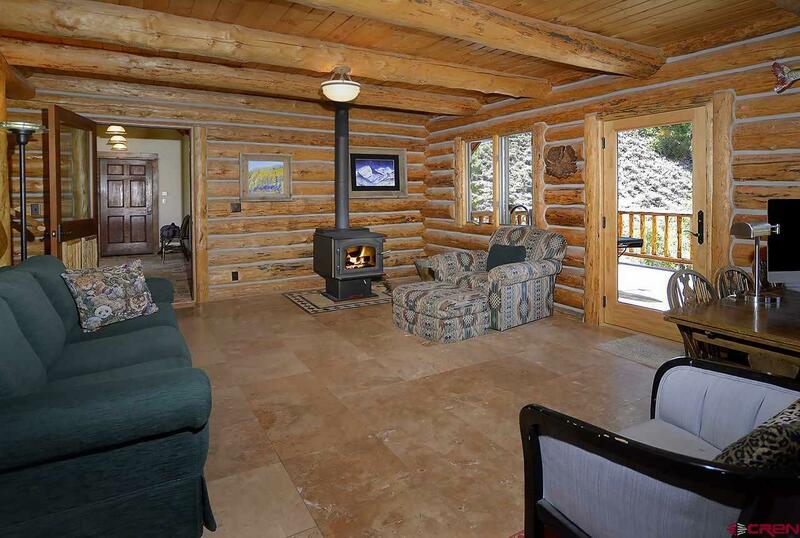 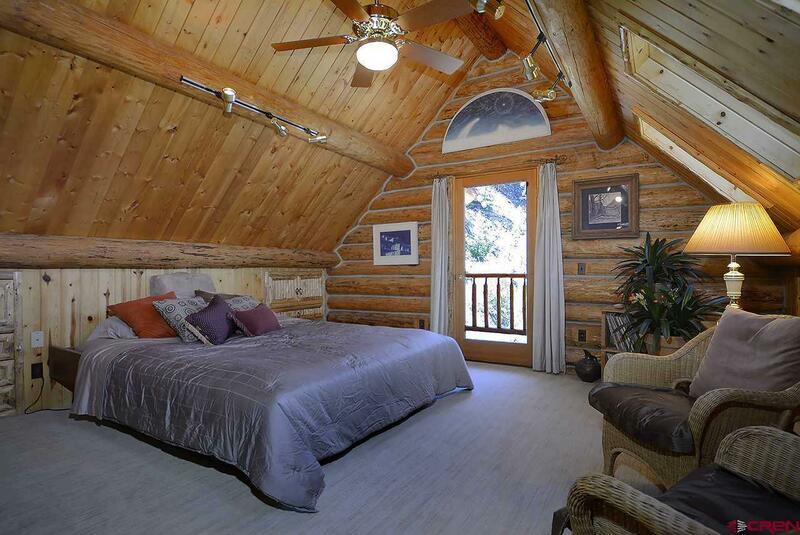 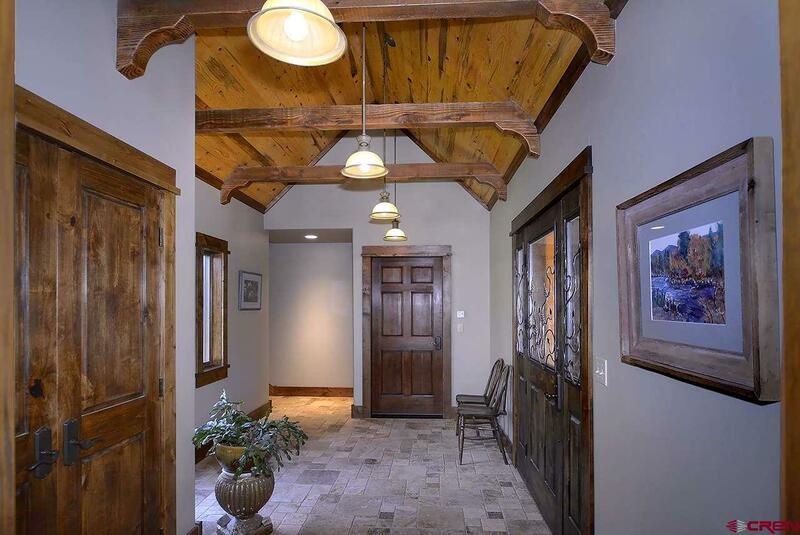 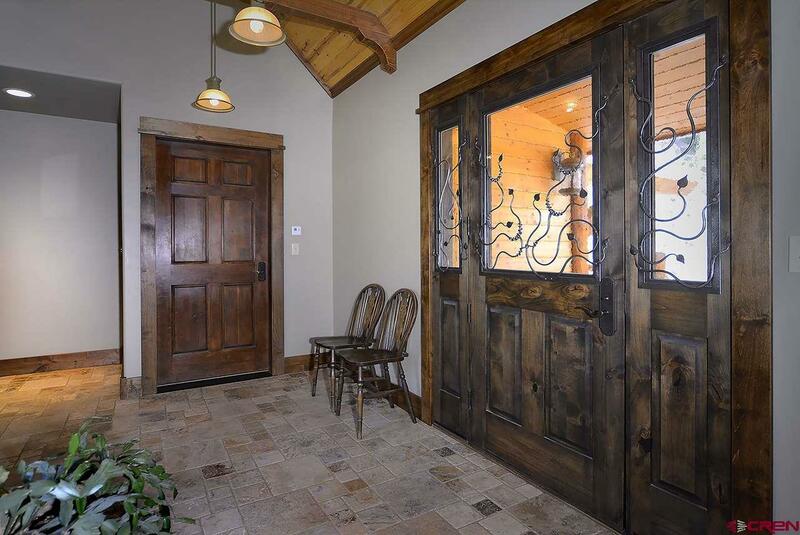 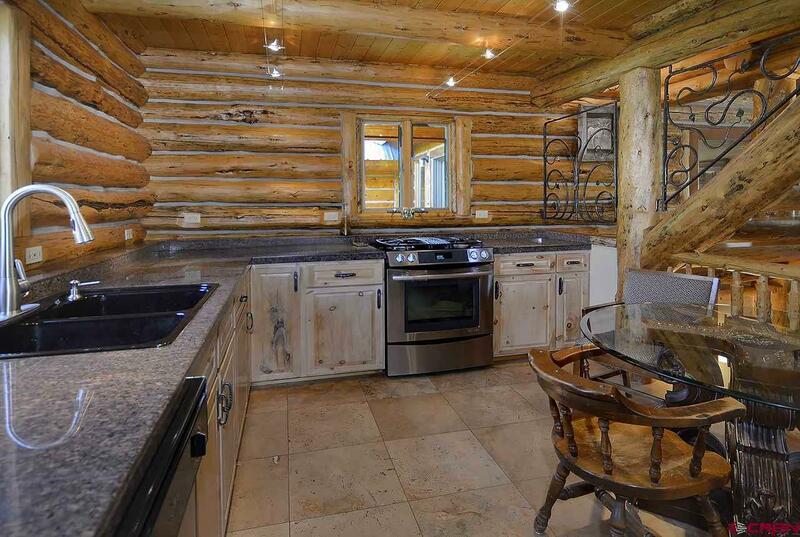 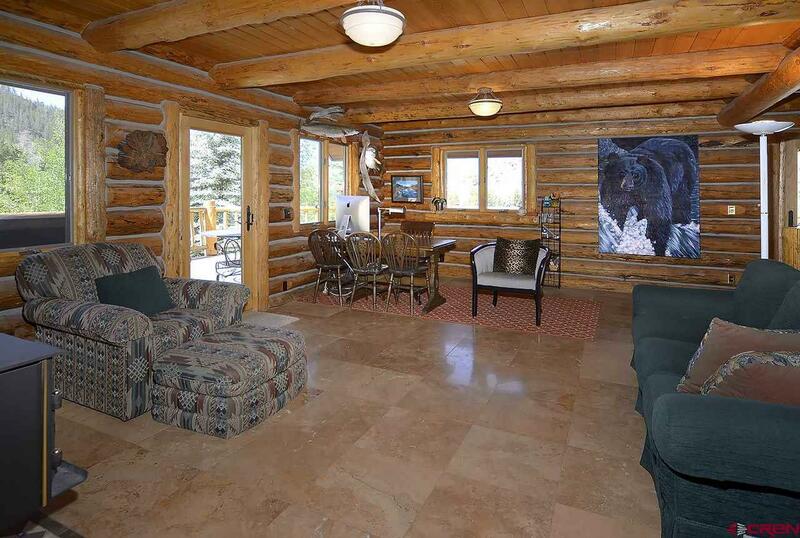 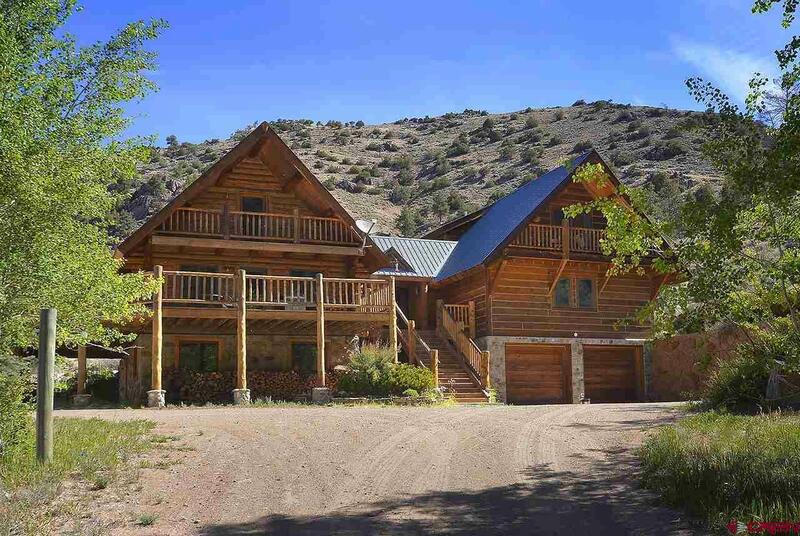 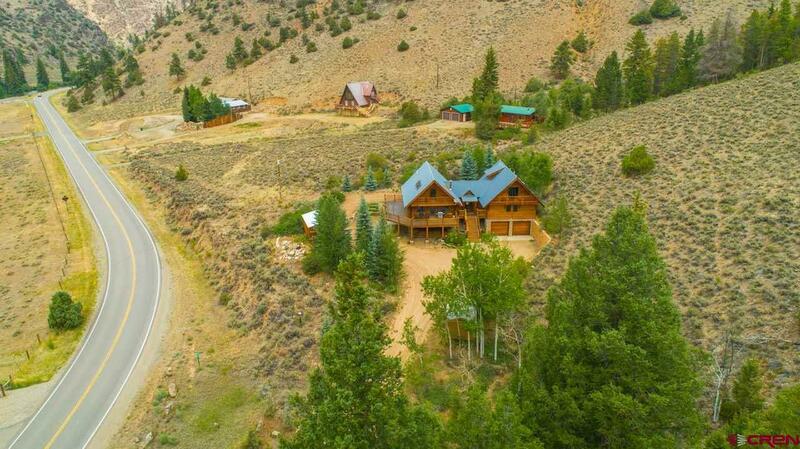 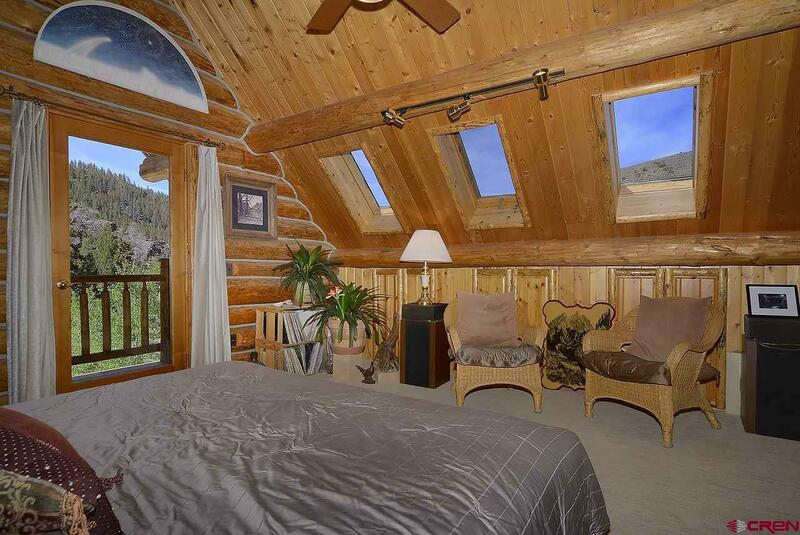 This three bedroom, three and a half bath log home on 13 acres bordering the National Forest is an ideal Colorado Rocky Mountain getaway. 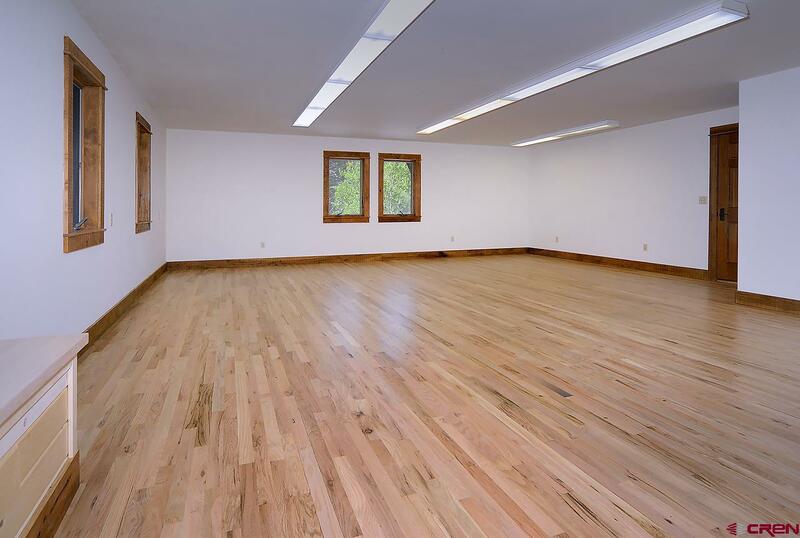 With 3, 261 square feet of living space there is plenty of room for the family and entertaining guests. 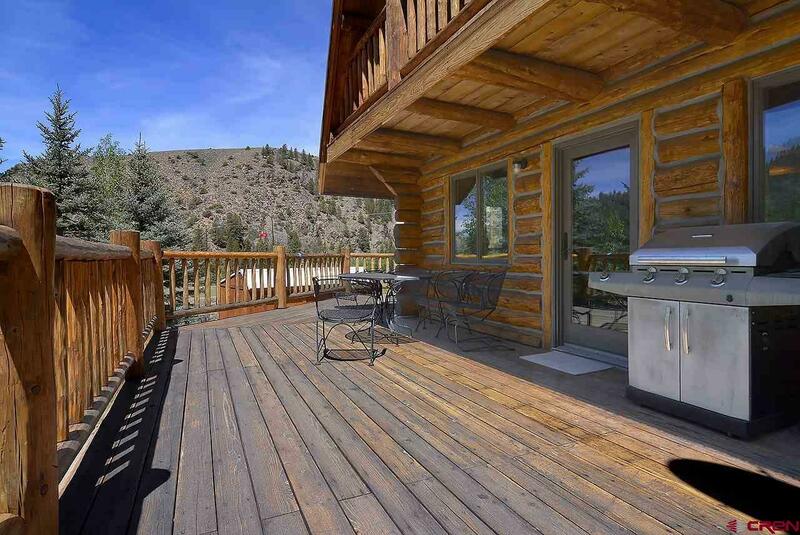 Spend your time fly fishing, rafting and boating with miles of the Taylor River with easy access right across the street. 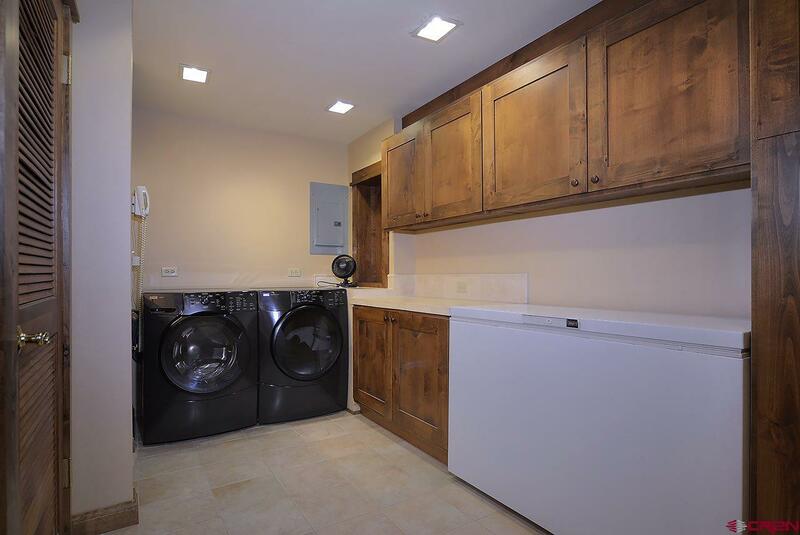 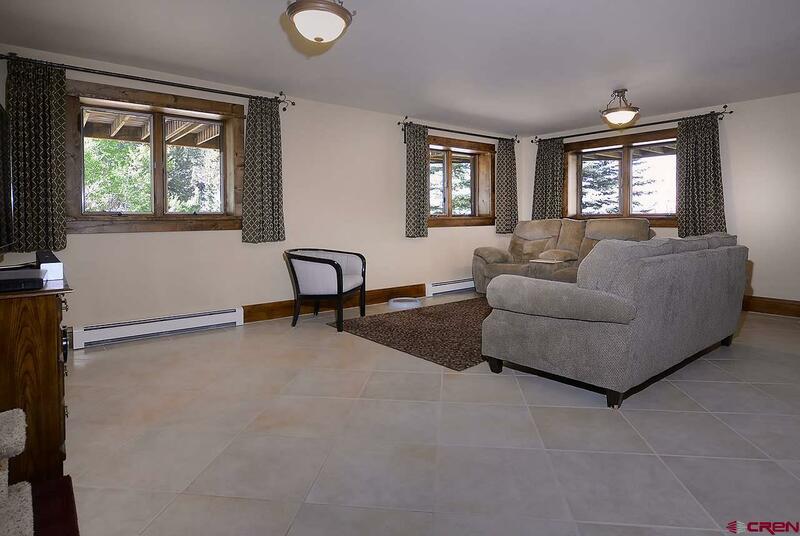 The two car garage and additional storage sheds offers plenty of storage so bring your outdoor toys. 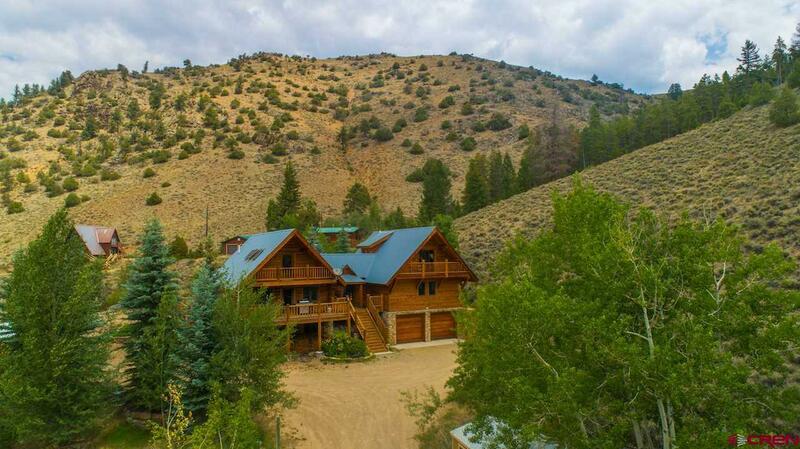 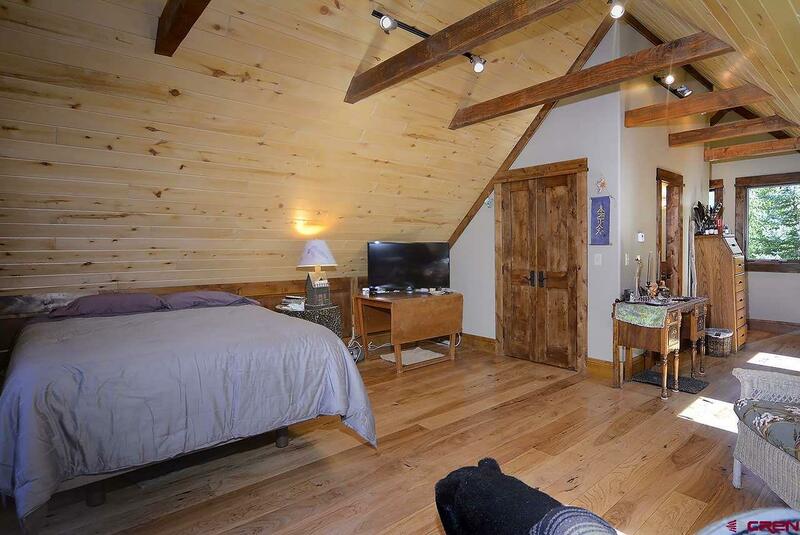 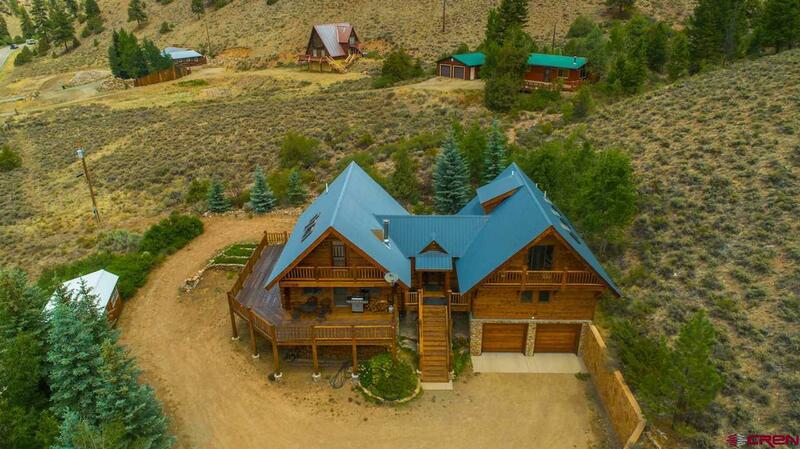 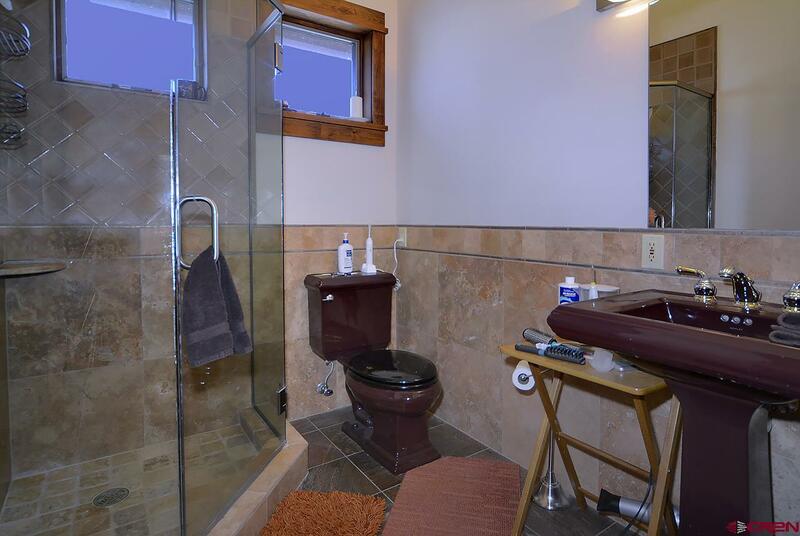 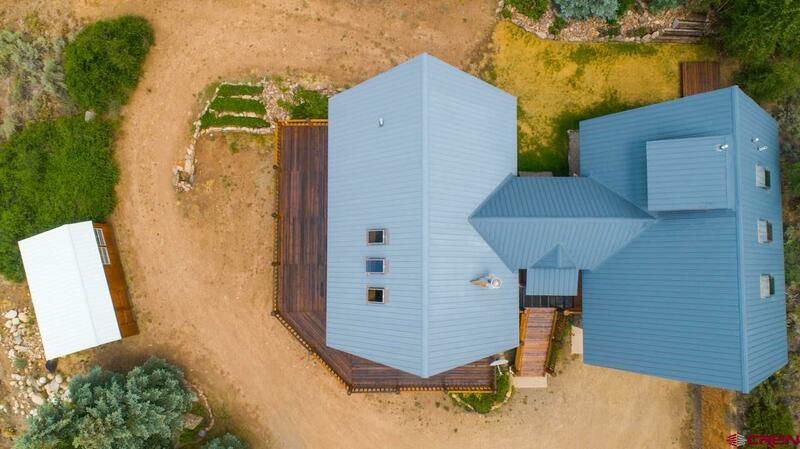 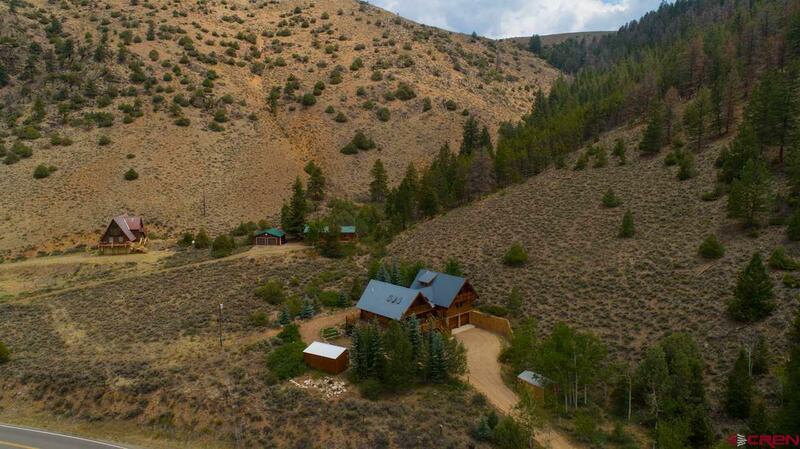 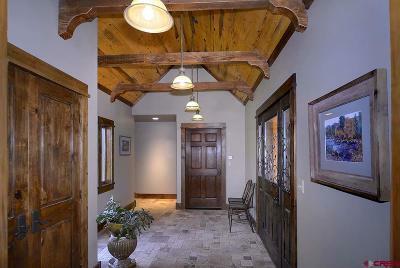 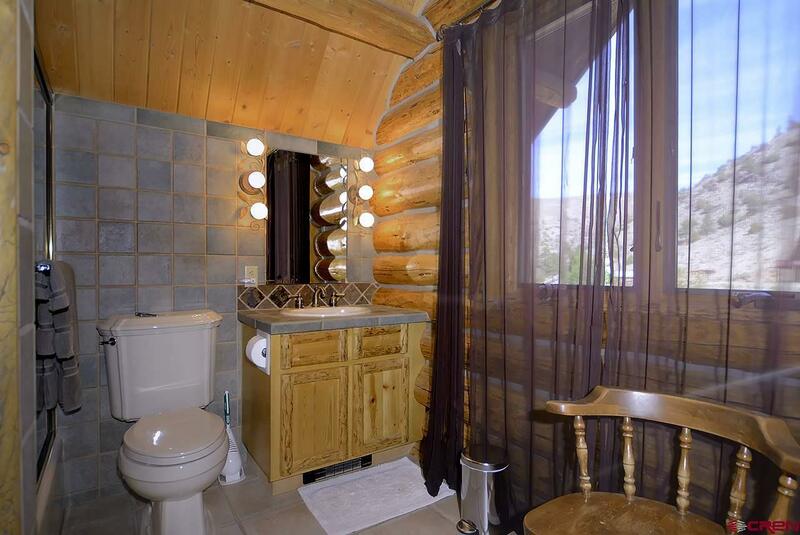 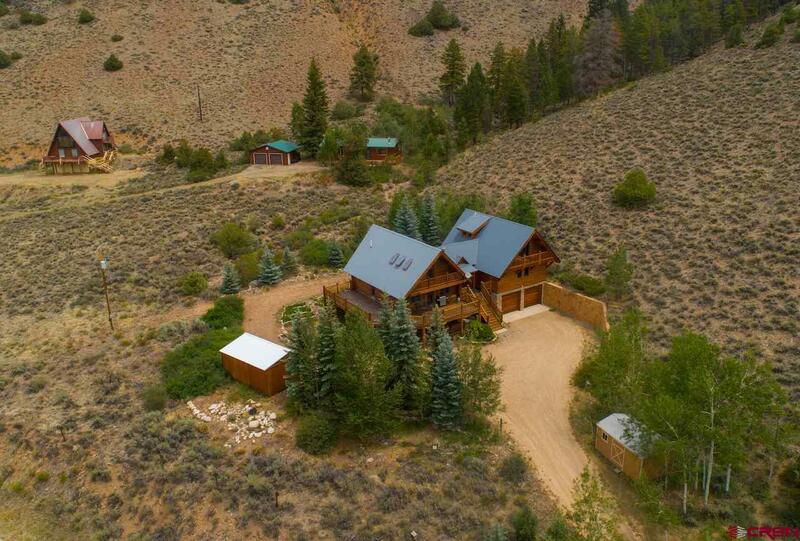 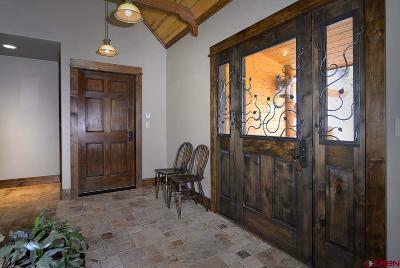 Conveniently located just 20 minutes from Gunnison and only 20 minutes from Crested Butte.